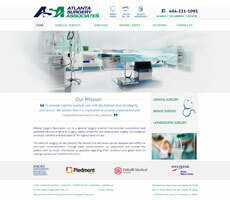 Medical Management Associates' Website Marketing Division has been designing, managing, and marketing custom medical practice websites since 2000. 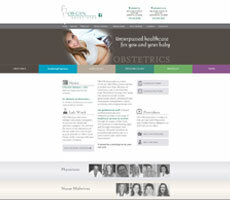 We pride ourselves as physician advocates; therefore, our firm specializes only in healthcare-related websites, printing, and marketing packages. 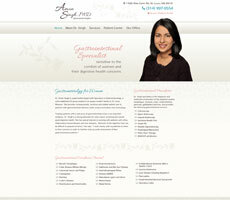 Let us design & print business cards, brochures, and other marketing materials that show your practice in the best light! 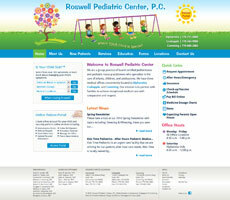 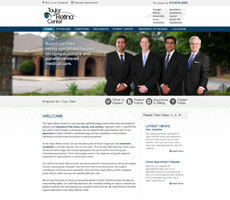 Get your practice web site listed on the 1st page of Google, Yahoo, MSN/BING! 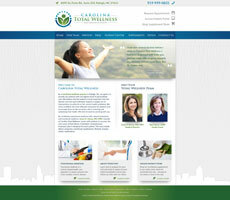 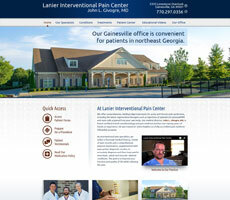 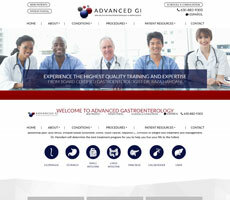 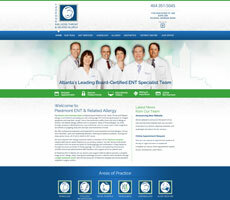 How could your practice benefit from a mobile website?